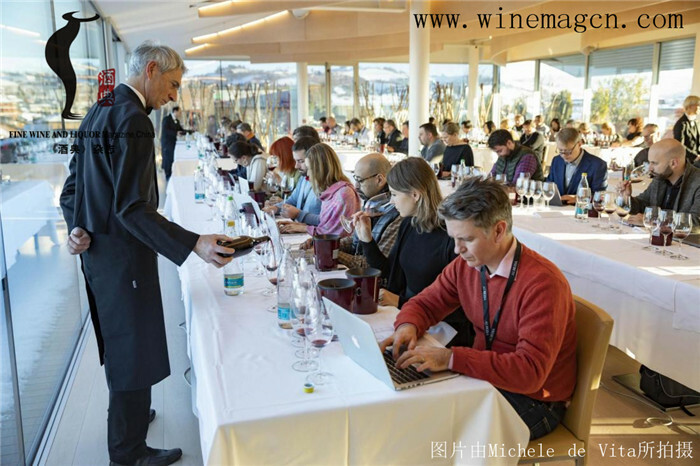 Some 50 participants from across the globe attended —journalists, wine sector professionals and influencers, and Masters of Wine--to enjoy the privilege of sampling the newest vintages of Barolo DOCG 2015 and Riserva 2013, Barbaresco DOCG 2016 and Riserva 2014, and Roero DOCG 2016 and Riserva 2015, with a grand total of 285 wines from 201 producers who have committed to the event. This always-prestigious event focused its spotlight on wines made from Nebbiolo, Piedmont’s unchallenged monarch variety and among the world’s greatest grapes. 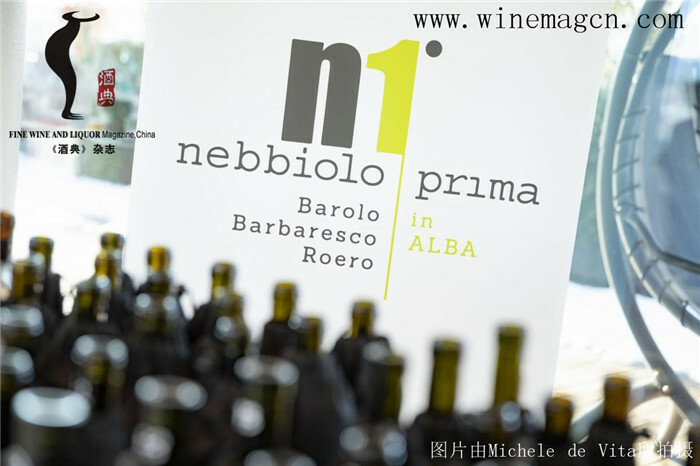 Nebbiolo Prima represents an important, and unique moment, since it offers participants the earliest possibility to evaluate the latest vintages of Barolo, Barbaresco, and Roero and to personally explore in depth all the many aspects of the three denominations that produce these wines. Following on the heels of last year’s success, this year’s edition continued to include, in addition to the press, Masters of Wine and wine influencers as well representing some of the world’s most strategic markets, testimony to the desire of Albeisa producers to focus attention and efforts on the international stage and on markets that are in continuous development and, to make those efforts more successful, to rely not only on the traditional channels of communication but on an array of more innovative means. As usual, Nebbiolo Prima is impressively international in scope, welcoming guests both from Europe, including Italy, the United Kingdom, Norway, Poland, Germany, France, Holland, Ukraine, Switzerland, Estonia, Russia, Denmark, Ireland, Austria, the Czech Republic, and Finland, as well as from other wine-strategic countries, such as Canada, Korea, the United States, China, Japan, India, Taiwan, Philippines, and Brazil. The four-day programme offered a rich array of blind tastings and other activities organised by Albeisa that gave participants a full immersion in the Langhe and Roero growing areas, a journey across their landscapes and into their cultures and wine traditions. Unique for its inclusion on UNSCO’s World Heritage Sites, this is a distinctive world studded with vineyards, hamlets, and castles, where the hand of man has succeeded in both protecting and developing the quiet beauty of the land. Finally, immediately following Nebbiolo Prima, guests also had the opportunity to take part as well in Grandi Langhe, an event for professionals in the wine sector organised by Consorzio di Tutela Barolo Barbaresco Alba Langhe and Dogliani and by the Consorzio del Roero, to take place on 28-29 January in Alba, to which producers will bring their latest vintages of Barolo, Barbaresco, and Roero and of the other DOC wines of the Langhe. Albeisa was launched in 1973, fruit of a felicitous idea by Renato Ratti, and that organisation still regulates use of the Albeisa bottle, the uniquely-shaped and easily-recognisable bottle that was designed in the 1700s and still today identifies the finest wines of the Langhe. Albeisa has remained faithful to its traditions, but it has also been successful in keeping up with the times and with new marketing demands. Since 2007, for example, the bottle has been produced in a version that weighs 22% less, and thus exerts less impact on the environment, and for two reasons: it represents over one million kgs of glass less per year and therefore very low energy consumption costs. This, of course, reduces its carbon footprint, through a reduction in CO2 emissions and through a lesser impact on the “Albeisa forest.” The latter, in fact, is a plantation of 4,000 trees in Kenya that the Association set up in 2013, its 40th anniversary, as a concrete demonstration of its commitment to protecting the environment. Ever responsive to the needs of its member producers and to evolving markets, Albeisa saw to the creation of a bottle specifically for sparkling wine, a product that is assuming growing importance for many local producers. The first bottles, bearing their distinctive logo, are just beginning to appear in the markets.